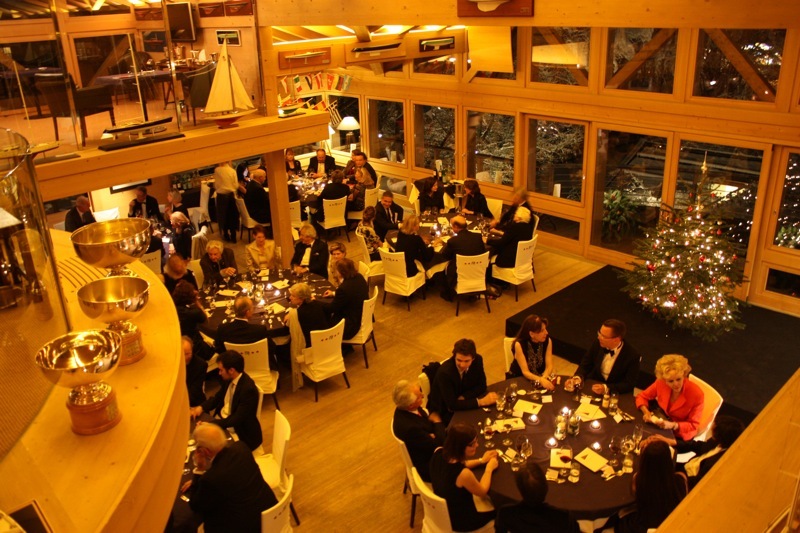 The 9th edition – Friday 26 December 2014 – Sunday 4 January 2015 – Ten evenings of receptions, introductions, concerts and elegant dinners in the presence of exceptional, international artists. 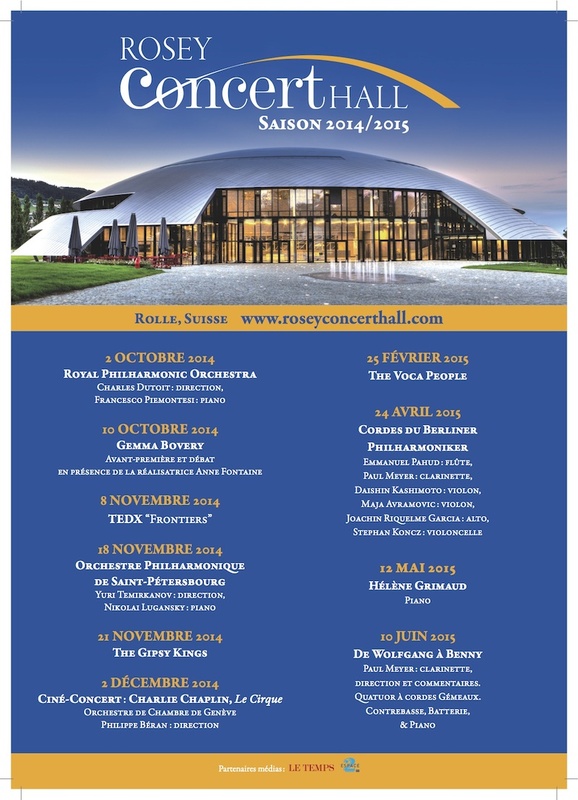 Concert tickets from Gstaad Tourist Office and online. 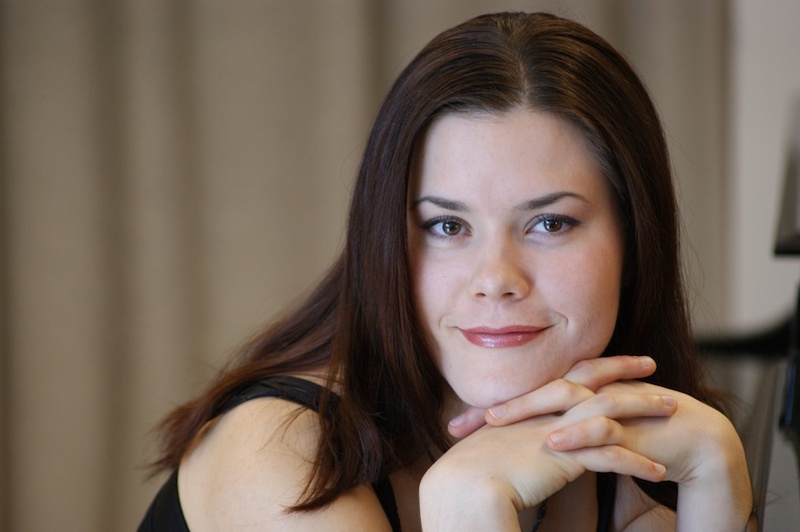 20h00 – Russian Opera Arias – Olga Semenova, mezzosoprano, Caroline Haffner, piano. 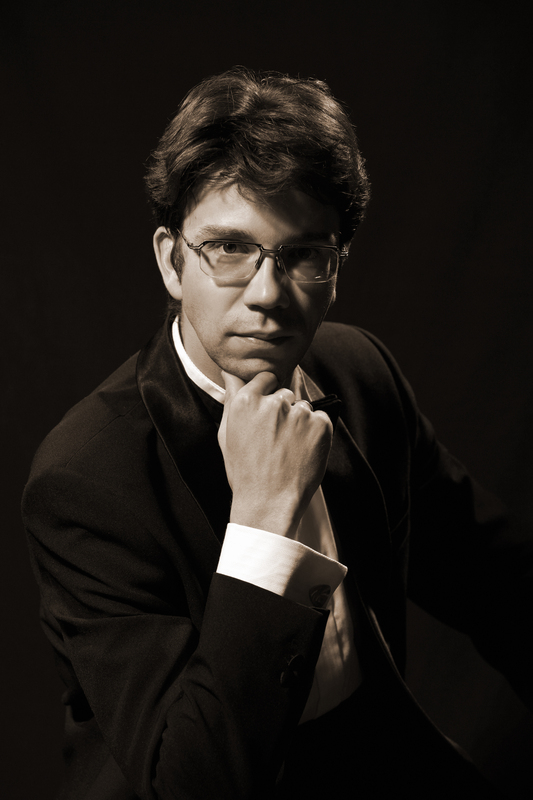 17h30 – Cocktails and introduction to the life of Richard Strauss (in French) with Gonzague Saint Bris. 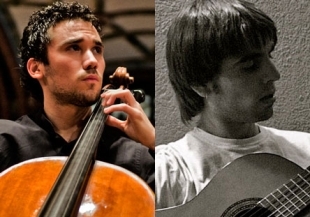 19h30 – Trio Tromano – Music by Strauss, Traditional. 19h30 – Salon Montgomery, Grand Hotel Park Gstaad – Cocktails and Book signing ‘Danse’ by Eugenia Grandchamp des Raux. Documentary Film in Russian. “L’amitié des Titans”: Rostropovitch – Shostakovitch. French TV sports and classic music presenter Nelson Monfort, introduces – in French and English – some gems about the short life of one of his favourite composers – Felix Mendelssohn (1809-1847) German pianist, organist and conductor of the early Romantic period. Music by Ravel, Mendelssohn and Schumann. – followed by Cocktail reception with the artists. Music by Beethoven and Brahms. Music by Mendelssohn, Brahms, Rachmaninoff. 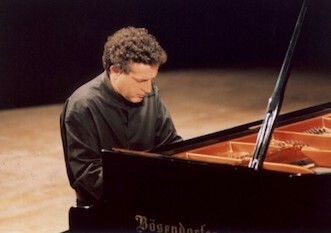 Music by Mendelssohn, della Vecchia & Poulenc. Marina Bartoli, soprano, Matteo Ferrara, baryton, Ana Marcato, mime Jean-Christophe Leclere, clavecin. 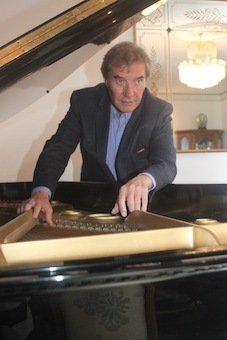 Music by Chopin, Schubert-Liszt, Tchaikovsky-Pletney. Romantic Dinner & Poetry, Isabelle von Siebenthal & Hans Schenker. 12h00 – Zofia Grzelak, piano. Music by Scarlatti, Beethoven, Chopin, Rachmaninoff. The outline of the programme for the ninth edition of the festival is below. 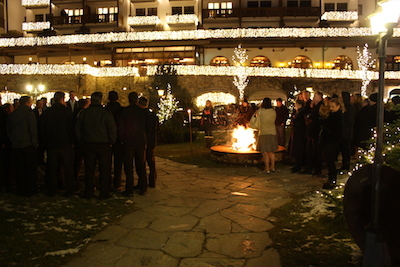 Artistic Director, Princess Caroline Murat and her team look forward to welcoming you for more fine music and cultural encounters in the Swiss Alps in Gstaad, Lauenen, Saanen and Rougemont from the opening night, Friday 26 December 2014 – until the mid day concert ten days later on Sunday 4 January 2015. Tickets are available online, by phone, on the door (30 minutes before the start of the concert) or from the tourist offices in Gstaad, Rougemont, Lauenen and Saanen. 17.00 – Traditional Swiss Yodelling in the grounds of the Grand Hotel Park Gstaad with the Lauenen bei Gstaad Jodler Klub. A melodrama for narrator and piano, written in 1897 to the words of the 1864 poem of the same name by Alfred, Lord Tennyson. Richard Strauss: Zueignung’ op 10. (http://www.annakasyan.com). 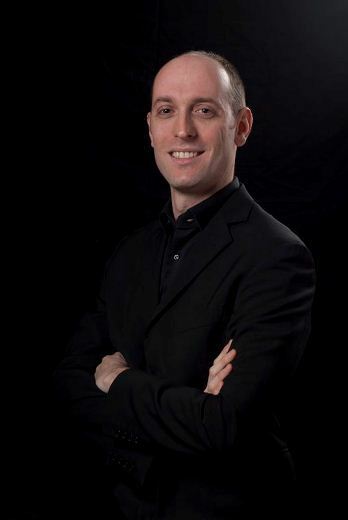 Laureate of the Concours International de Bel Canto (http://www.concoursinternationaldebelcantovincenzobellini.com). JS Bach: Suite para cello solo n.2. Manuel de Falla: Suite Popular Española. 19h30 – Grand Hotel Park Gstaad – Cocktail & book signing ‘Danse’ by Eugenia Grandchamp des Raux. Music by Mendelssohn, Brahms, Dvorak and Rachmaninoff. 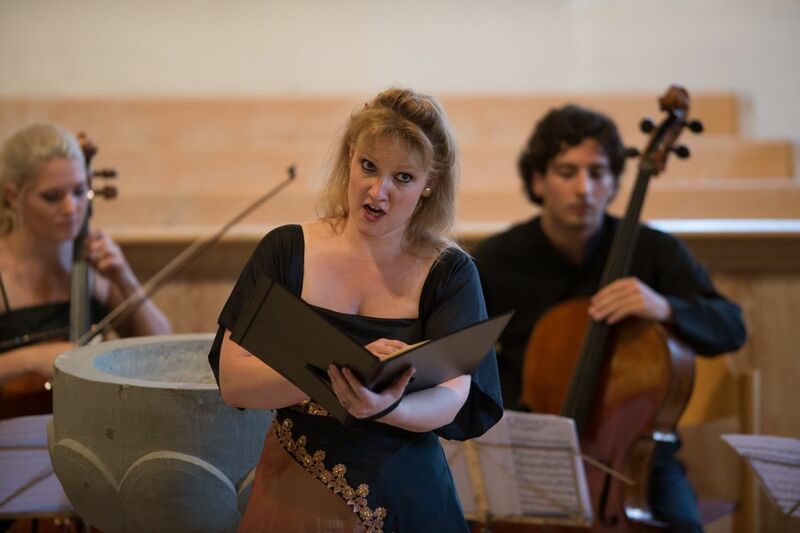 Bach’s only church cantata scored for a solo soprano in five movements. Poulenc: Gloria FP 177 pour soprano et choeur. Version pour pianoforte par Poulenc. Gloria in Excelsis-Deo Laudamus Te-Qui sedes. 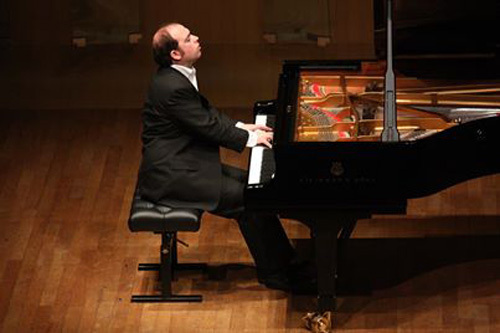 Prix de la Révélation de la Critique Musicale Française, 2012 titulaire du concours Reine Elisabeth à Bruxelles en 2007, du Concours Chopin de Varsovie en 2010 et en 2102, les Piano Masters de Montecarlo. Chopin: Ballade n.1, Barcarolle, Ballade n.4. 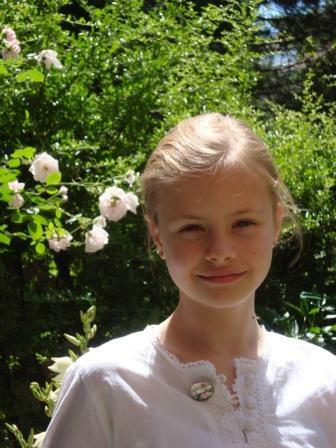 Young talent – Zofia Grzelak, piano. Times are subject to change due to circumstances. 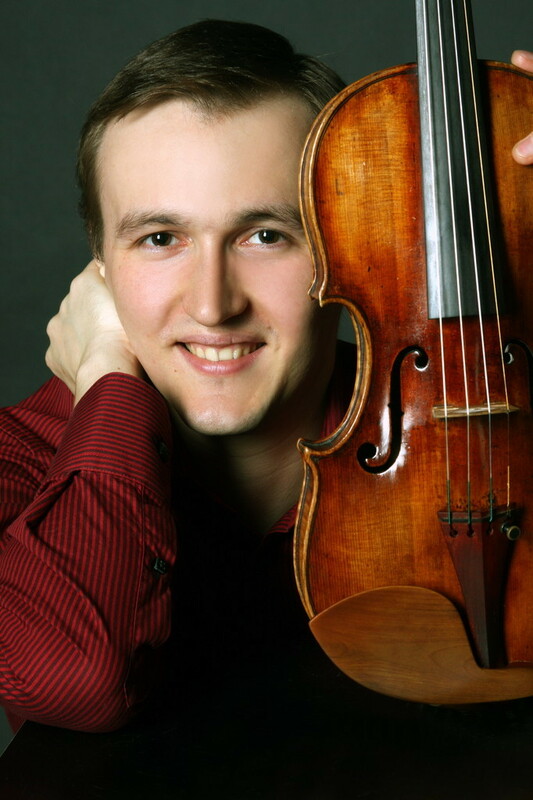 Tickets are priced from Sfr 25 to Sfr 50 and are available from the Festival office (gstaadnymf@gmail.com or tel/text: 077 474 1527), Gstaad and region tourist offices and on the day of the concert from 30 minutes before it starts. 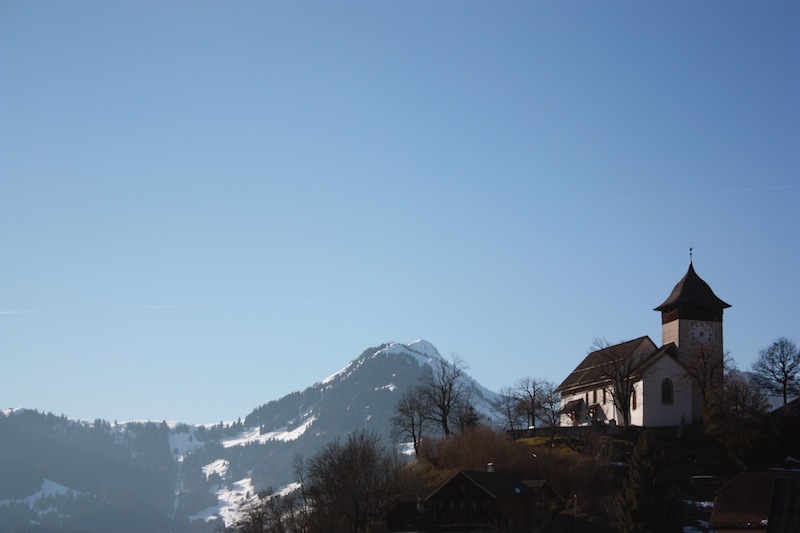 We look forward to welcoming Friends of the Festival to events in Gstaad and beyond during the year – and in the lead up to the 9th edition of the New Year Music Festival which will begin on Friday 26 December 2014 and continue until Saturday 3 January 2015. 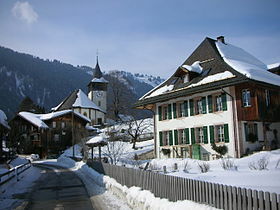 Festival Office: Chalet Bäremutz, 3782 Lauenen. 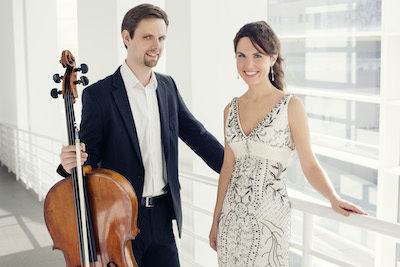 Oscar Alabau, cello, Caroline Haffner, piano – Schubert’s Arpeggione Sonata D.821. 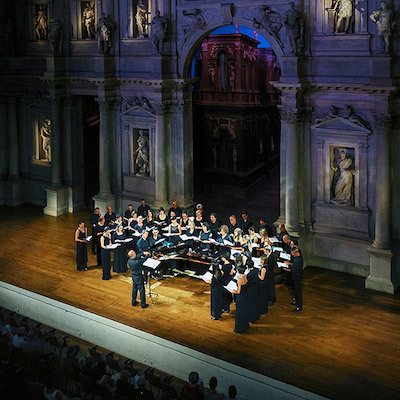 19.30 – New year’s eve traditional Bach concert. 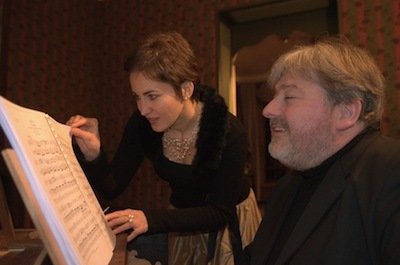 Marina Bartoli, soprano, Jean-Christophe Leclere, clavecin/harpsichord. 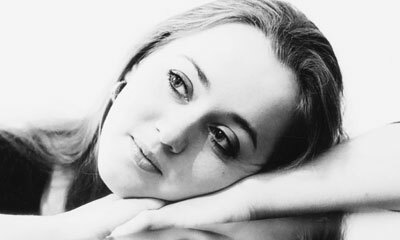 Heera Bae, soprano, Silvio Celghin, piano. 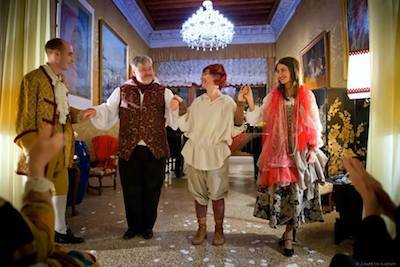 Friday 13 December 2013 – Friends of the Festival evening in Venice – with the Monaco String Quartet Ensemble. 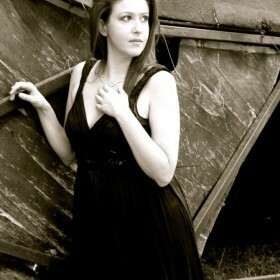 Artistic Director Princess Caroline Murat (Caroline Haffner). The programme is an innovative mix of exceptional young talents and established, international artists. The festival will celebrate the 150th anniversary of Monaco’s tourist association, the SBM, in partnership with the Yacht Club of Monaco at the Gstaad Yacht Club (see video for a look inside). 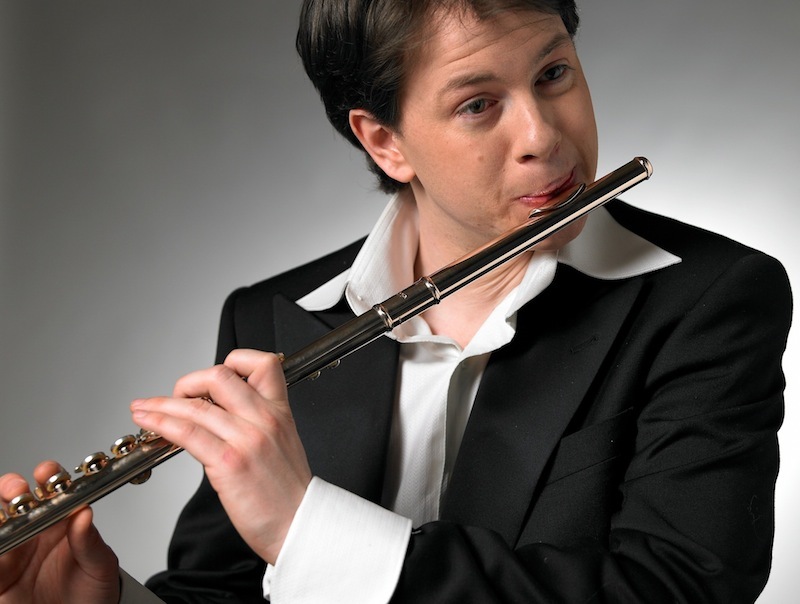 A quintet from the Monaco Philharmonic Orchestra will perform music by Verdi and Strauss. 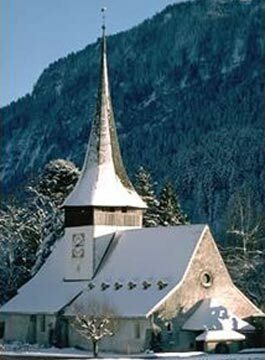 Other concert venues include the churches of Gstaad – St Josef for the traditional free new year’s eve concert and St Niklaus chapel on the promenade, Lauenen, Rougemont and Chateau d’Oex. Russian celebrations will be marked with an exceptional orthodox choir. 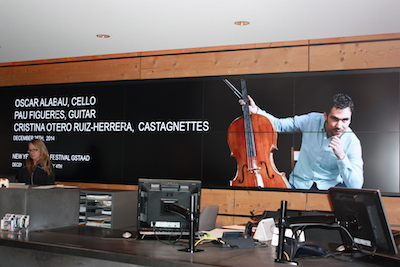 Last year’s concert at Gstaad railway station will be repeated due to popular demand. 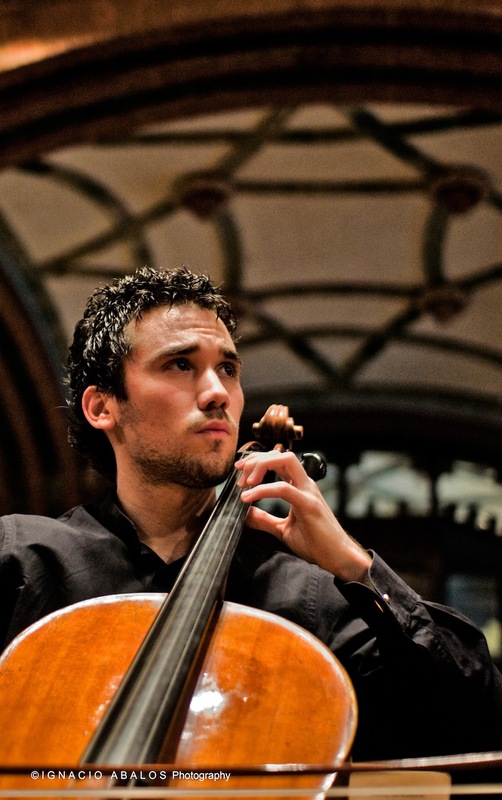 The Naples Chamber Ensemble will be visiting the festival to play the new year’s day concert. 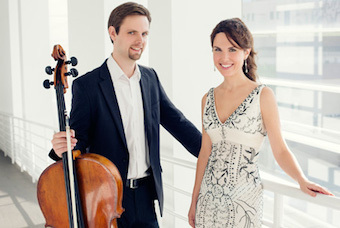 They will be followed by the return of the piano-duo of Natalia Morozova and Vitaly Yunitsky playing music by Rachmaninoff and Tschaikovsky which they have recorded this month in Switzerland. The programme for the 8th edition of the festival will be announced in May. 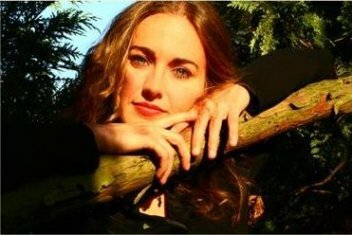 At an evening organized by the Venice Friends of the New Year Music Festival, Caroline Murat, artistic director will introduce the themes, talents and events. The evening welcomes Festival Friends, supporters, sponsors and their guests. Opportunities for hosting evenings at the festival, introductions to the artists and local partners can also be discussed with the festival team who will be present. 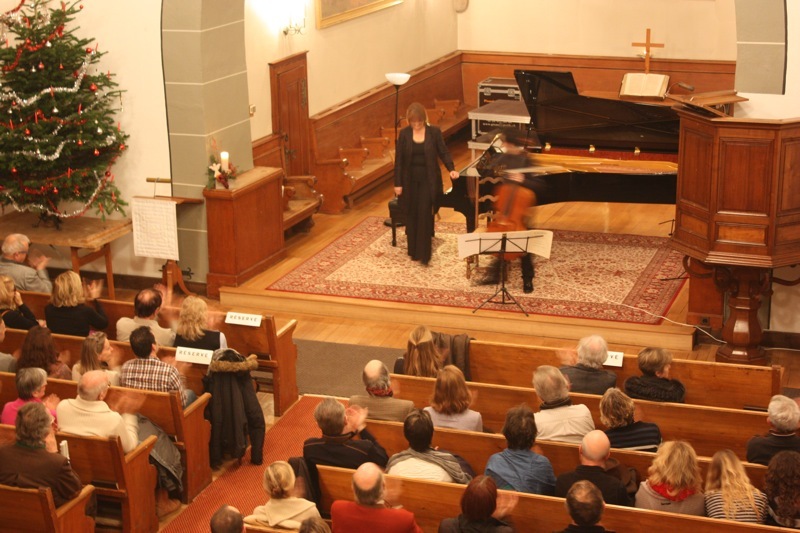 8th edition of the New Year Music Festival in Gstaad, Lauenen, Rougemont and Chateau d’Oex, Friday 27 December 2013 – Saturday 4 January 2014. Chers amis, dear friends, voici venue la fin de notre festival. Avec toute l’équipe je vous souhaite à nouveau une merveilleuse année 2013 que nous avons été heureux de commencer avec vous. 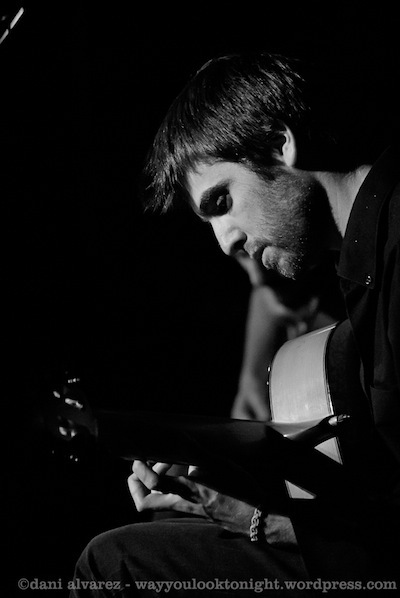 Je tiens aussi à vous remercier d’avoir été présents tout au long de nos concerts, apportant ainsi à nos artistes- eux-mêmes si impliqués dans la réussite de ce bel évènement- votre précieux soutien ainsi que votre amitié. 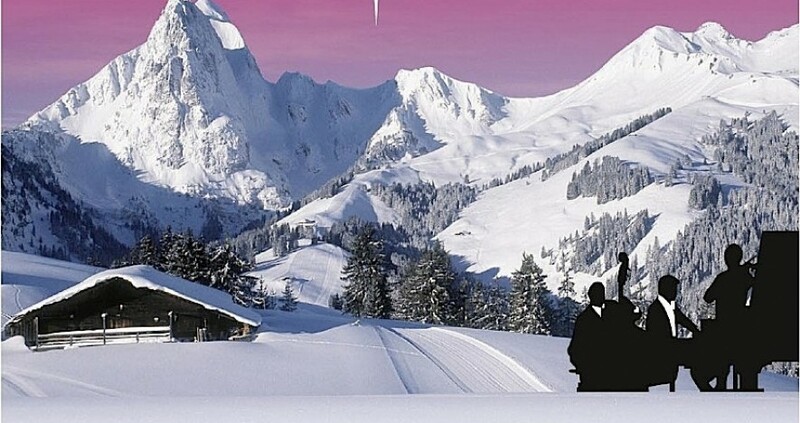 And looking ahead: 8th edition of the New Year Music Festival in Gstaad, Lauenen, Rougemont and Chateau d’Oex, Friday 27 December 2013 – Saturday 4 January 2014. 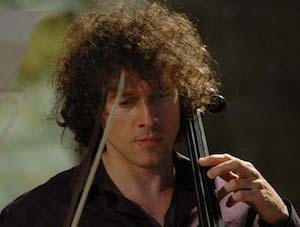 The New Year Music Festival in Gstaad is offering tickets to all concerts and receptions for people who give musical instruments to Sistema Scotland. The collaboration to benefit the Scottish project is part of the festival’s aim of encouraging music and musicians where ever possible. 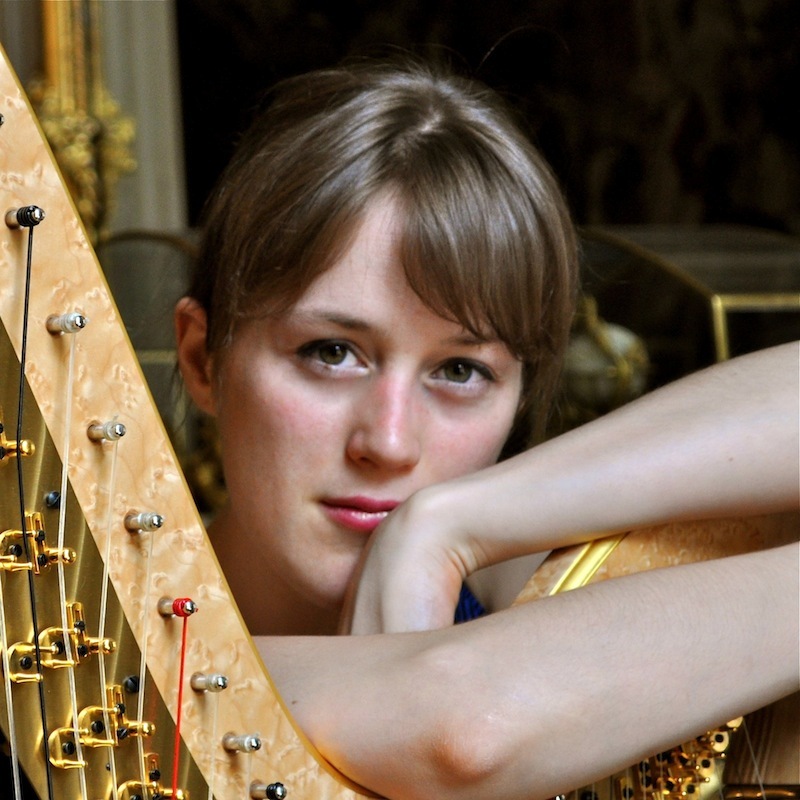 Under her artist’s name of ‘Caroline Haffner’, the French pianist and princess has been a musician since her early childhood. She began to teach in her teens in her home town of Paris, France. Caroline continues to play concerts throughout the world – next week in Poland, then Italy. 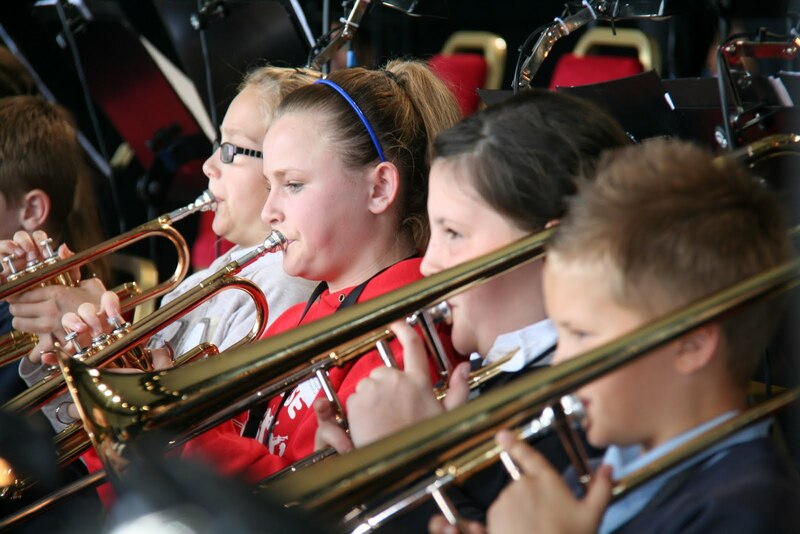 Sistema Scotland is “on a mission to transform lives through music” and develop orchestra centres known locally as “Big Noise” on the ground in Scotland. It is supported by musicians including violinist Nicola Benedetti and this summer hosted the original orchestra of the El Sistema project conducted by Gustavo Dudamel. 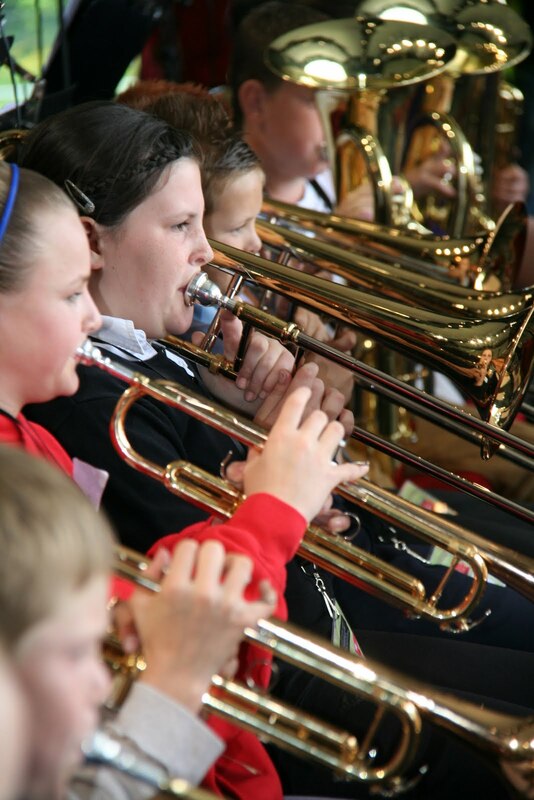 Sistema Scotland Chairman Richard Holloway said the programme is having a huge social impact – not just in music. “Good behaviour, confidence, self-esteem and pride are on the rise” he said. 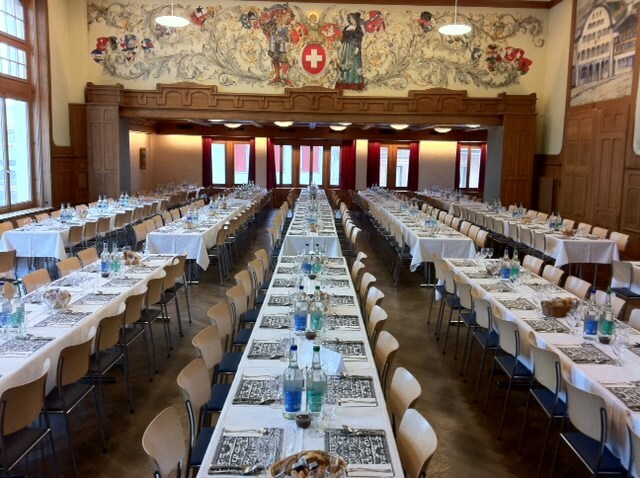 The New Year Music Festival in Gstaad, in the Swiss Alps will start on Thursday 27 December 2012 with a reception for “Festival Friends” which includes anyone who donates an instrument to Sistema Scotland at the Grand Hotel Park Gstaad. 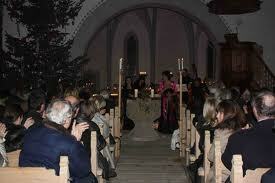 The festival continues for ten days with concerts and events in local churches and other venues. 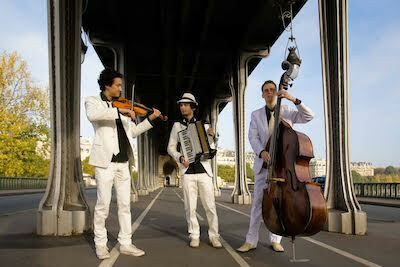 Donators of instruments are invited to all concerts and receptions. The festival ends on Sunday 6 January 2013. 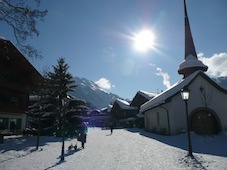 Information from the festival office (Twitter @gstaadnymf or email gstaadnymf@gmail.com).